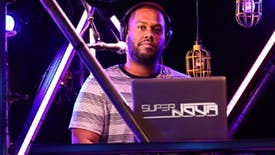 A clever and exuberantly performed mash-up of hip-hop and Shakespeare. The music pulses with life! Who knew Othello could be so funny? 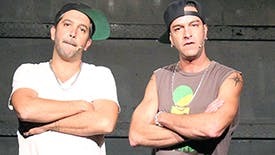 The Q Brothers have transformed the tragedy into a rip-roaring one-act rich with dizzying rhymes and slick beats. A triumph from beginning to end! John Leguizamo is proud to present The Q Brothers’ Othello: The Remix, written, directed and composed by GQ and JQ. And it’s now a New York Times Critics’ Pick! 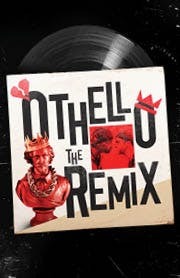 Othello: The Remix is an 80-minute, high-energy spin on Shakespeare's tragic tale proving that that Bard himself was the original master of rhythm and rhyme. Good storytellers borrow, but great ones steal.